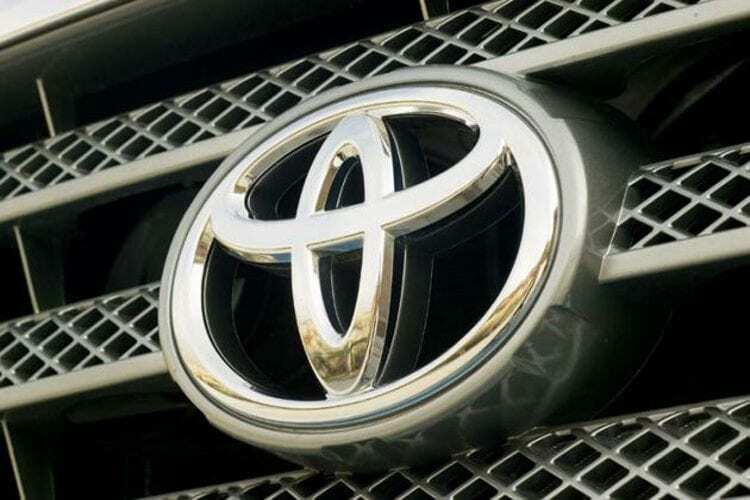 Toyota has retained the title of the most valuable automotive brand in the world according to the latest ranking, keeping first place in front of BMW and Mercedes-Benz. Meanwhile, in the first ten entered Tesla for the first time, meaning that the traditional car makers are faced with the challenge of new companies in the industry. Toyota’s value has increased by 2 percent to a total of 29.5 billion dollars. Otherwise, the Japanese brand is the most valuable automotive brand in nine of the last 11 years, since this study carried out. Tesla Motors, whose value is $ 4.4 billion, has surpassed Lexus on 10th place. This was greatly helped the spread of the portfolio, and the introduction of cheaper Tesla 3. Porsche has also entered the top 10, taking ninth place. The value of the second-placed BMW has also increased by 2 percent to 26.8 billion dollars. For these are the most deserving series 7, i8 and i3 models. Mercedes has made the biggest jump in the top 10, 4 percent increase. Brand from Stuttgart is now worth 22.7 billion dollars, which secured the third place. The total value of the top 10 brands has decreased by 3 percent to 139.9 billion dollars, which have contributed to fall of the value of Audi, Honda and Land Rover. The most have lost by Audi, which can be attributed to the troubles that include VW Group. When it comes to all brands, Google has jumped over Apple, but its value has increased by about 32 percent to 229.2 billion dollars! Apple fell by 8 percent, and now is the second with 228.5 billion dollars in value.